With the 1997 film Spawn being a moderate success, work began on a sequel after its initial release. Star Michael Jai White confirmed he would return for the film. Creator Todd McFarlane and comic book scribe Steve Niles reportedly wrote the first draft of the script for the film, which focused primarily on homicide detectives Sam and Twitch from the original source material. In fact, McFarlane revealed that it focused so heavily on the pair of them that Spawn has exactly no lines of dialogue in the script. This of course didn’t sit well with Sony, who picked up the rights, so writer Hans Rodionoff was brought in to give it more Spawn. 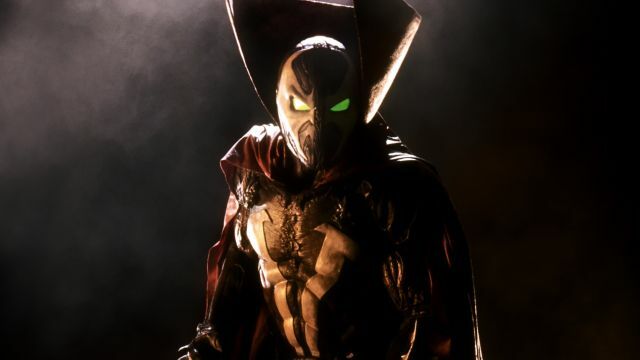 The film eventually lingered long enough in development hell that McFarlane scrapped the plans for it being an outright sequel and began campaigning for a reboot of Spawn on film. That film’s journey, however, is still incomplete, and for another time.